4 day tours of Ireland are a great way to get out of the city and get under the skin of the Irish countryside where you have less than a week to play with. The four day itinerary offered here is very popular with those visitors who wish to tour the west and south coasts whilst adding a full day on Co. Kerry's Dingle Peninsula. The 4 day tours are currently scheduled to depart Dublin more than once a week until the end of October. There is only one departure per week over the winter. 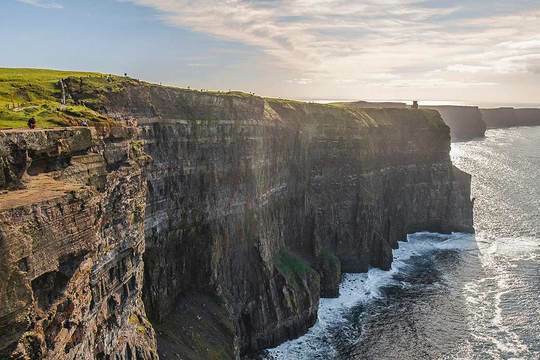 Another way to spend four days on tour outside of Dublin would be to pair various 2 day tours of Ireland or perhaps one of the 3 day tours of Ireland with a day tour from Dublin to another region.